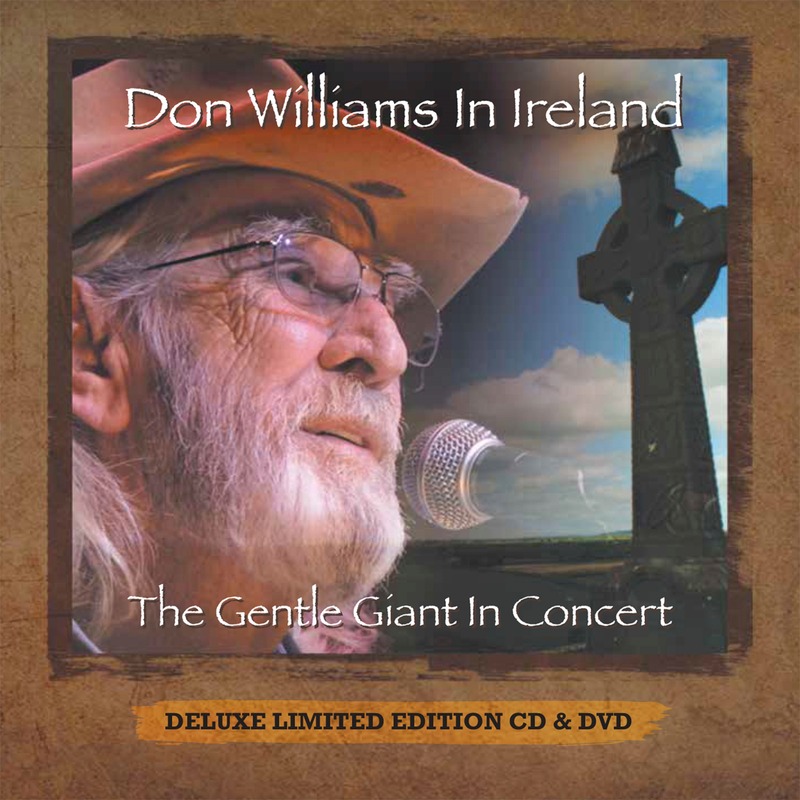 Don Williams (born May 27, 1939 in Floydada, Texas), is an American country singer, songwriter and a 2010 inductee to the Country Music Hall of Fame. 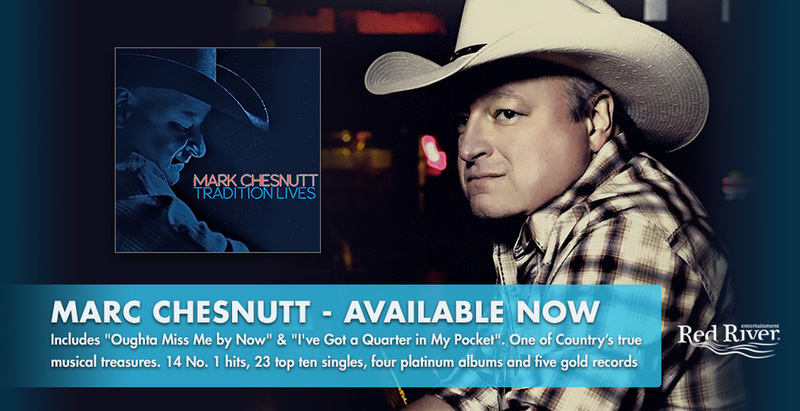 He grew up in Portland, Texas, and graduated in 1958 from Gregory-Portland High School. After seven years with the folk-pop group Pozo-Seco Singers, he began his solo career in 1971, singing popular ballads and amassing 17 No. 1 hits. 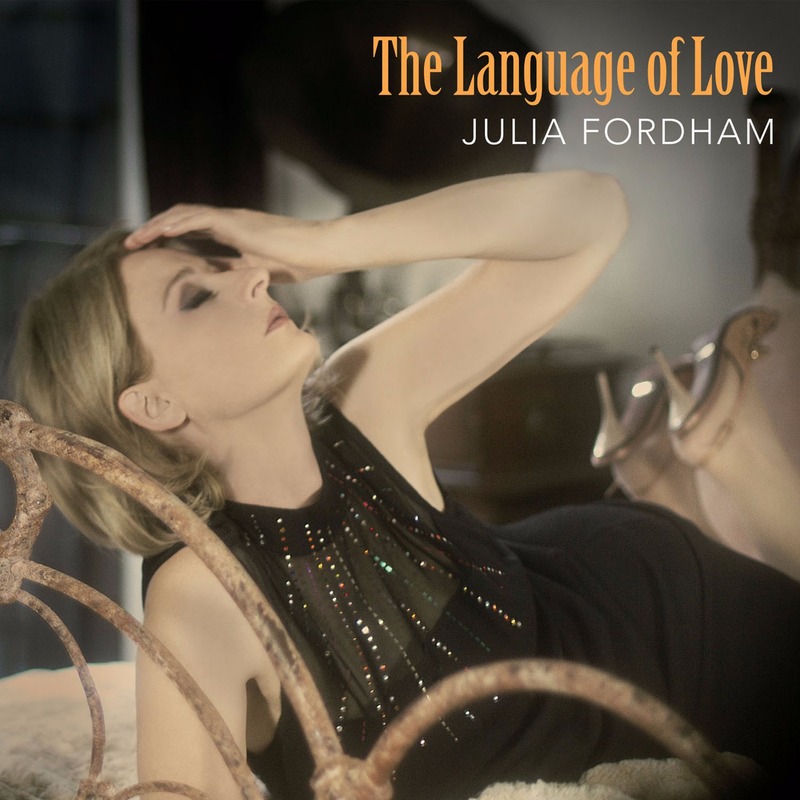 British singer-songwriter Julia Fordham continues to enchant audiences around the world with her extraordinary vocal range and heartfelt songs. From 1988’s Happy Ever After — her first release and an international hit — and throughout all 16 albums, her unique voice and exquisitely crafted compositions strike an everlasting chord. The Language of Love is a stunning collection of Jazz covers of: Call Me, Who’s That Girl, Happy Ever After, I'm Not In Love Alone Again, Naturally Fragile, Like You Used to Do, Eleanor Rigby, The Morning After, Seventeen, Sir Duke, and Moon River. Soil & "Pimp" Sessions (stylised as SOIL&"PIMP"SESSIONS) is a Japanese club jazz sextet who formed in Tokyo, Japan, in 2001. 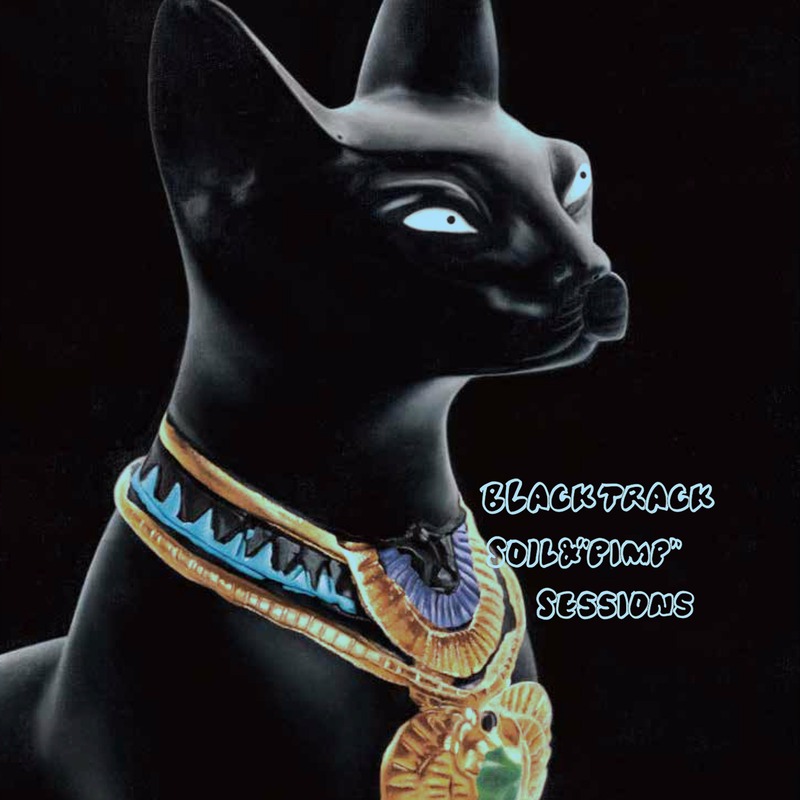 They are known for their energetic live performances, having coined the term "death jazz" to describe their music. 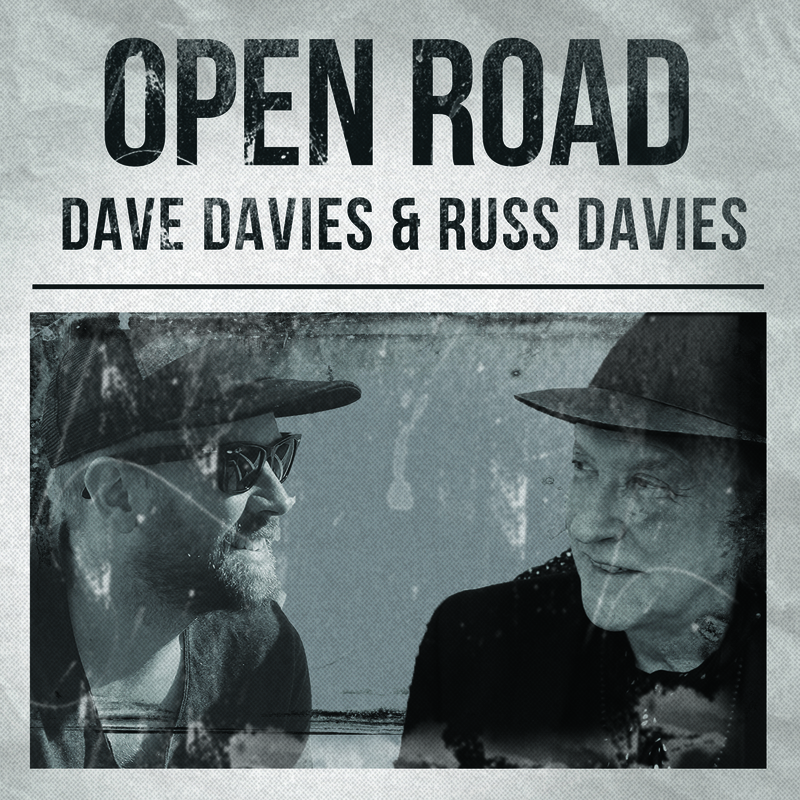 Open Road is an album by Dave Davies & Russ Davies, two musicians coming from different eras and backgrounds in music fusing their collective experience into a deeply honest and inspiring LP. 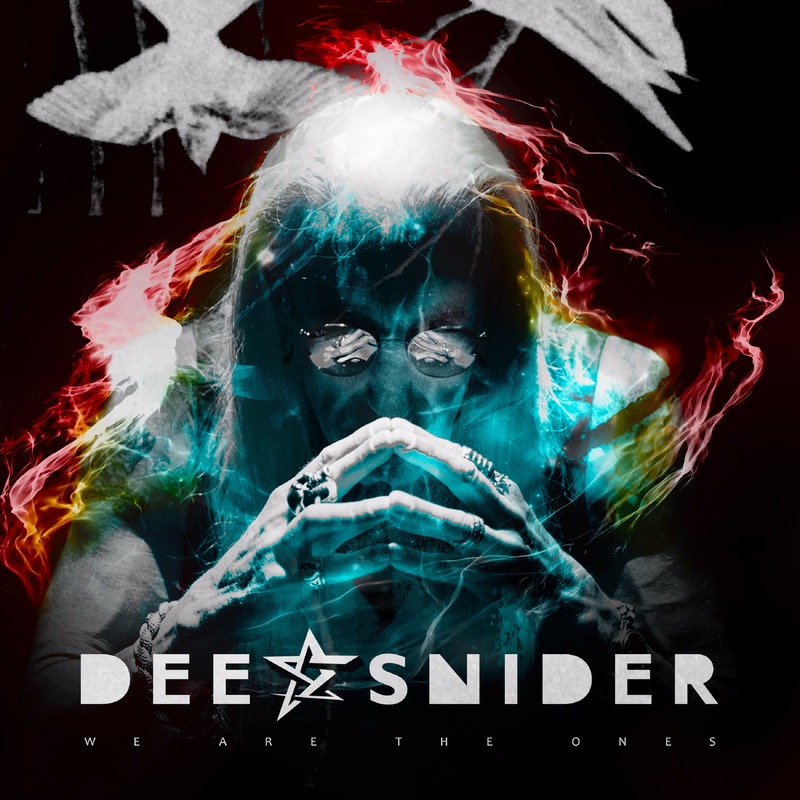 Together they have crafted a beautiful pop rock album, bringing together their own personal history and experience into a molten expression of sentimental acoustic songs and anthemic rock hits; telling stories of love, memories, and freedom for the human spirit. 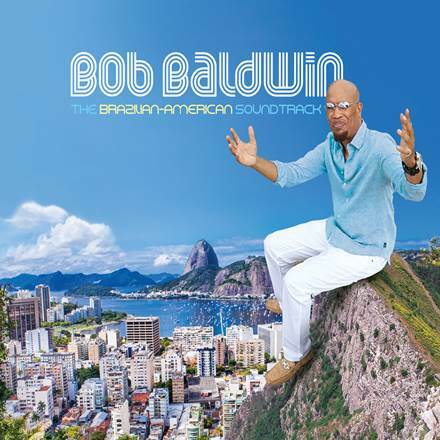 The Brazilian-American Soundtrack is Baldwin’s second foray into Brazil expanding on the territory he mined on his 2004 album, Brazil Chill. This time out, he purposely incorporated more American nuances into the mix. Supplementing his own compositions, he elected to honor a few of the iconic artists who influenced his artistic muse including Antonio Carlos Jobim (“Corcovado”), Ivan Lins (“Anjo De Mim,” “The Island” and “Love Dance”) and Djavan (“Eu Te Devoro”). Another formative inspiration was Maurice White, the late Earth, Wind & Fire creator and leader who Baldwin remembers with a heartfelt spoken word tribute that closes the album, The Message, and on two musical numbers, “Maurice (The Sound Of His Voice)” and “The Greatest Lover,” the latter of which was recorded in the spirit of White’s hall of fame band. Meticulously produced, performed, composed and arranged, most of the tracks on The Brazilian-American Soundtrack are tightly segued, maintaining a smooth flow and graceful transition from cut to cut through more than two hours of music. 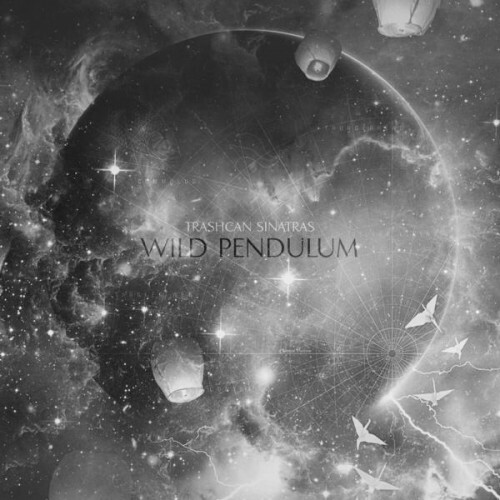 Wild Pendulum is Trashcan Sinatras at their mellifluous best. Recorded in Omaha, Nebraska with Bright Eyes' member/producer extraordinaire Mike Mogis, it's an album bursting with swooning melodies, precise arrangements and all of the wise, magnanimous lyrics for which they’re renowned. The much beloved Scottish band, who first garnered international attention with their critically acclaimed debut, Cake, in 1990, will be touring North America in May and June and the UK in the fall. 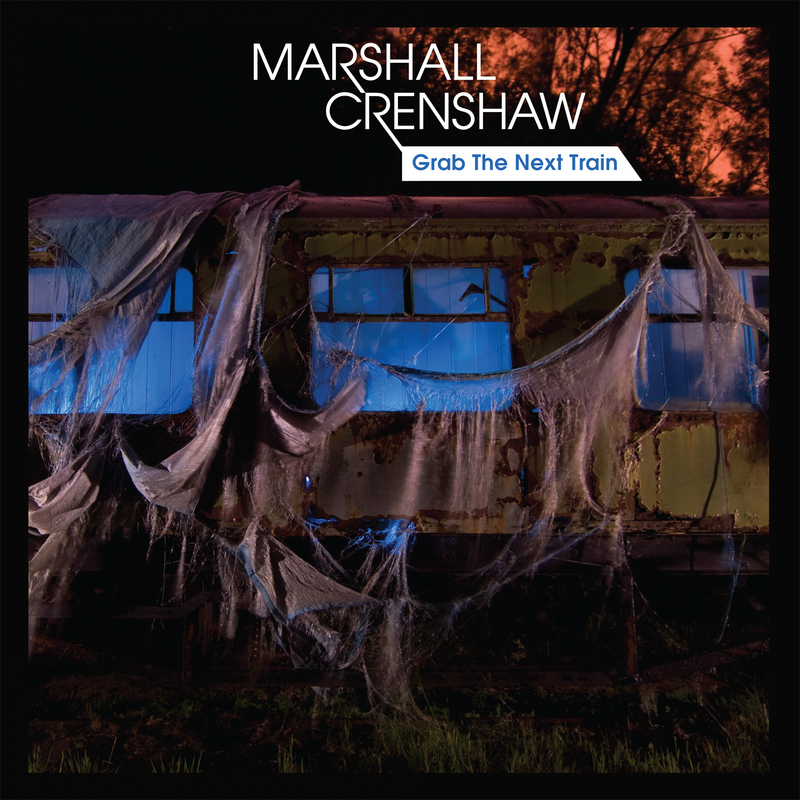 His sixth EP, Grab The Next Train, features the great new title song as well as a cover of The Easybeats' 1960s rock classic "Made My Bed Gonna Lie In It" and a 1981 apartment recorded demo of one of his first name making cuts "Something's Gonna Happen." All three tracks were mastered for maximum sound fidelity by veteran engineer Greg Calbi, who has handled mastering duties on the entire EP series. As lead guitarist and founder of The Kinks, Dave Davies is one of the most unpredictable and original forces in rock, without whom guitar-rock styles including heavy metal and punk would have been inconceivable. A member of the Rock & Roll Hall of Fame, Dave's massive guitar sounds have inspired bands from Van Halen to Green Day. In addition to his dozens of albums with The Kinks, Dave has released several solo albums, while touring to rave reviews. 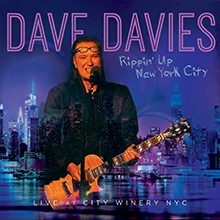 In 2015, Davies released a new live album - Rippin Up New York City - Live at City Winery through Red River Entertainment. The album is a great mix of Dave's solo work ("Rippin' Up Time", "Flowers In The Rain", "Front Room", and "King of Karaoke") and Kinks classics. Red River Entertainment was formed in 2012 as the record label arm of BFE and is distributed by The Orchard globally. 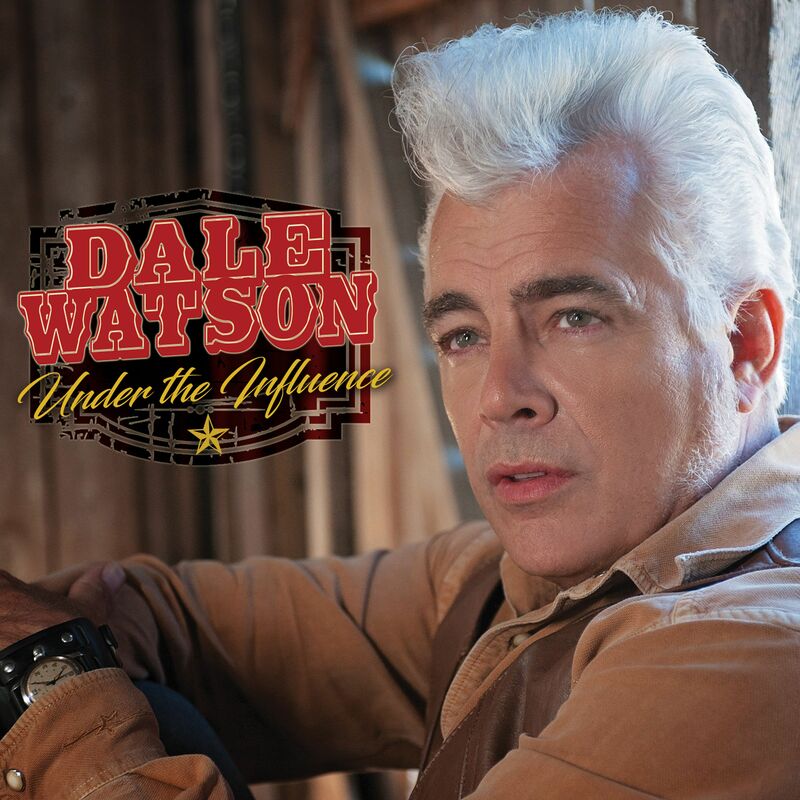 Red River has released over one hundred projects over the last six years including albums from former gold and platinum artists Lee Roy Parnell, Dee Snider, Bobby Bare, Dave Davies and the Grammy nominated Ralph Stanley album in 2015.